Below is the outline of a standard workshop. We also customize the content and duration for special requests. 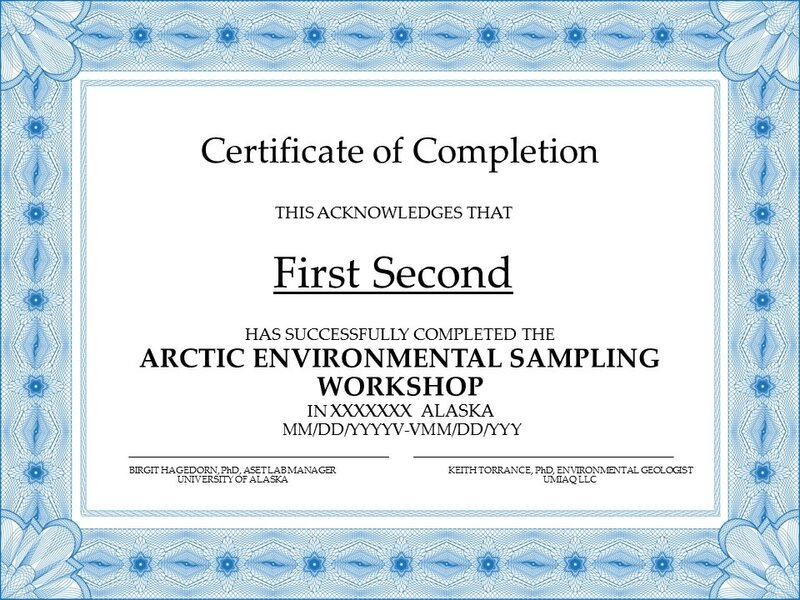 Appart from the scheduled workshops in Anchorage, we are holding workshops at company locations or field sites in rural Alaska on request. Water in the environment (10:15 – 12:15 PM). Sources of water and contaminants, drinking water versus recreational water, water quality standards. QA/QC protocol, site assessment, data quality objectives (sampling strategy, sampling design), health and safety plan. sampling plan, proper planning, sample documentation and Chain of Custody (COC) procedures, sample packaging, handling and transportation. Outline of sampling plan, preparation for field sampling, packing, QA/QC protocol. 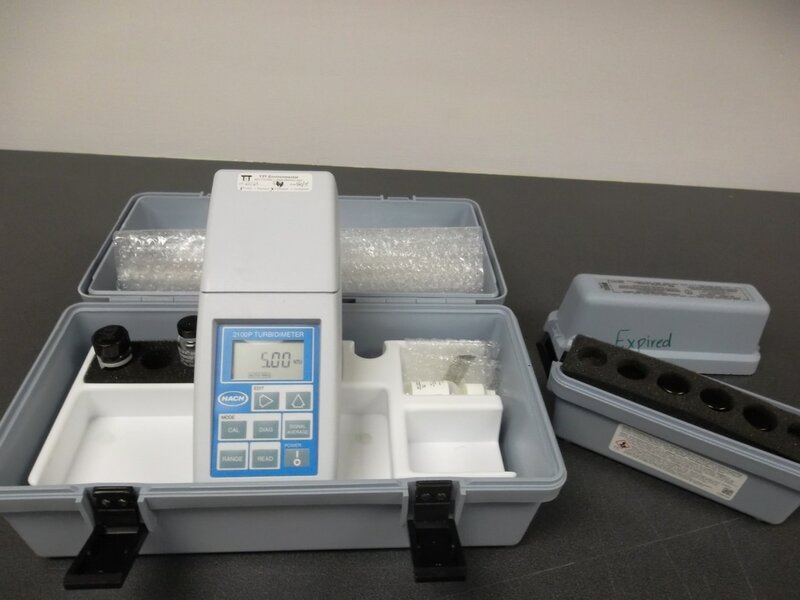 preparation for field sampling, instrument calibration (YSI, turbidity meter). Field exercise (1:15 -3:00): Sample collection (surface water), testing of chemical and physical water characteristics (YSI, Hach kit) pH, conductivity, oxygen content, temperature, turbidity and other specific tests, Sampling of surface water, sample preservation (filtration, acidification, and sampling without headspace), packaging, COC and shipping. Lab exercise: (3:15-5:00), Final packing of cooler, COC preparation and shipping. - Questions and discussion. 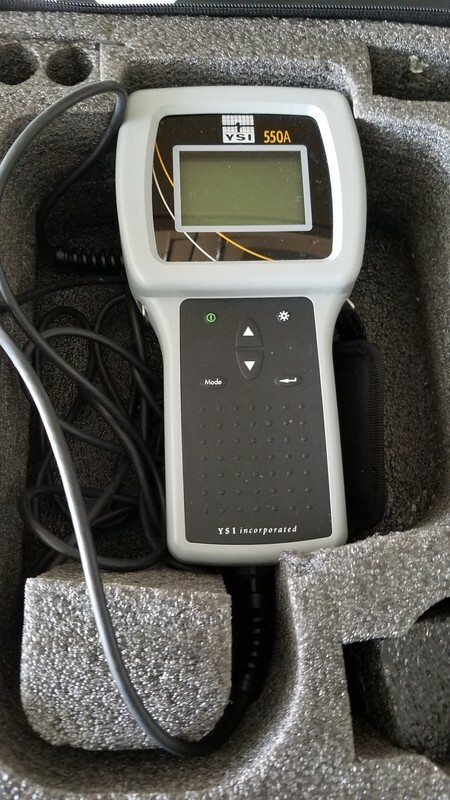 Calibrating field monitoring equipment, creating sampling plan, gathering and packing of sampling equipment and container, COC doscumentation. Sampling of groundwater well (measuring the head, pumping, sampling with automated pump and bailer), Field testing and measurement of water using flow cell. Sample collection, preservation, storage and shipment. Preparation for soil collection, planning of field sampling, packing of cooler and sampling equipment. Soil excavation/sampling using shovel and Auger, soil description (grain size, color), sample collection and preservation. Packing for shipment, COC. Lab exercise: basic soil properties: grains size distribution. Determine grain size distribution by settling and sieving method and classify soil based on grain size, and color - Questions and discussion. 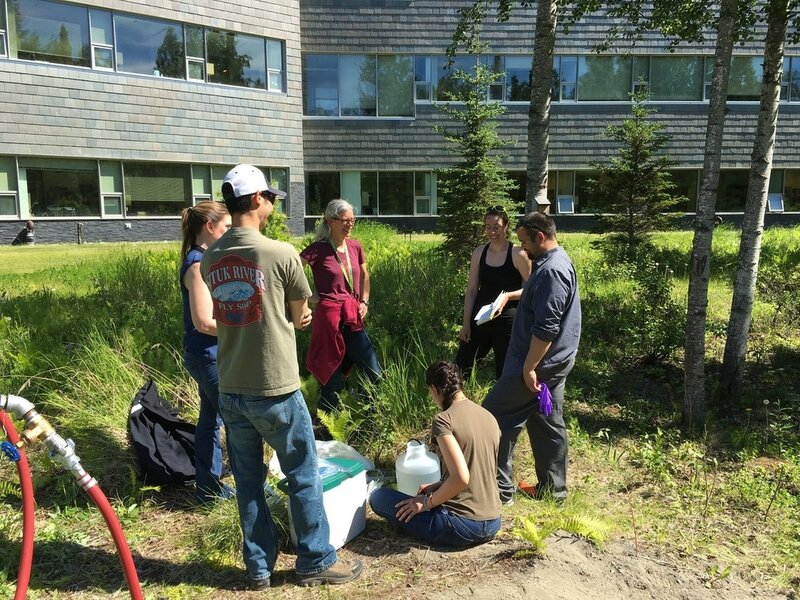 Water sampling with participants during the 2015 workshop in Barrow, Alaska. 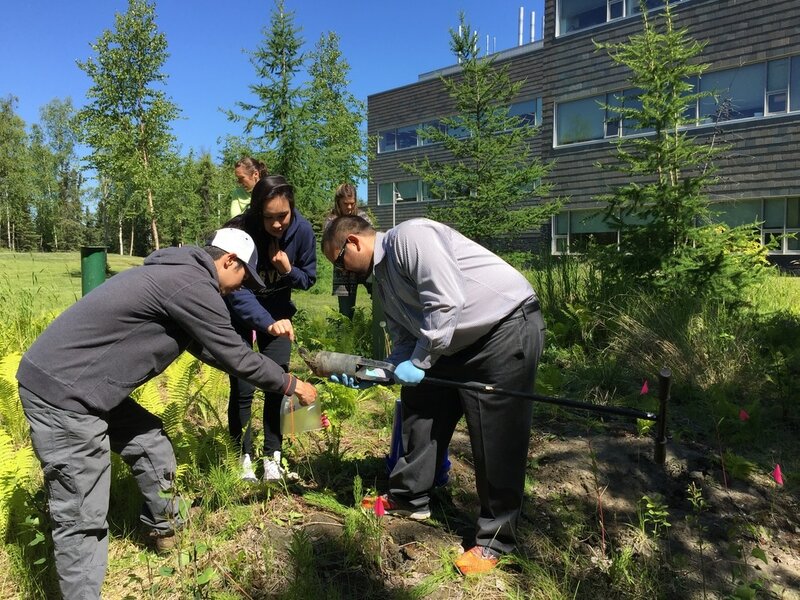 Soil sampling with participants during the 2016 workshop in Anchorage, Alaska. 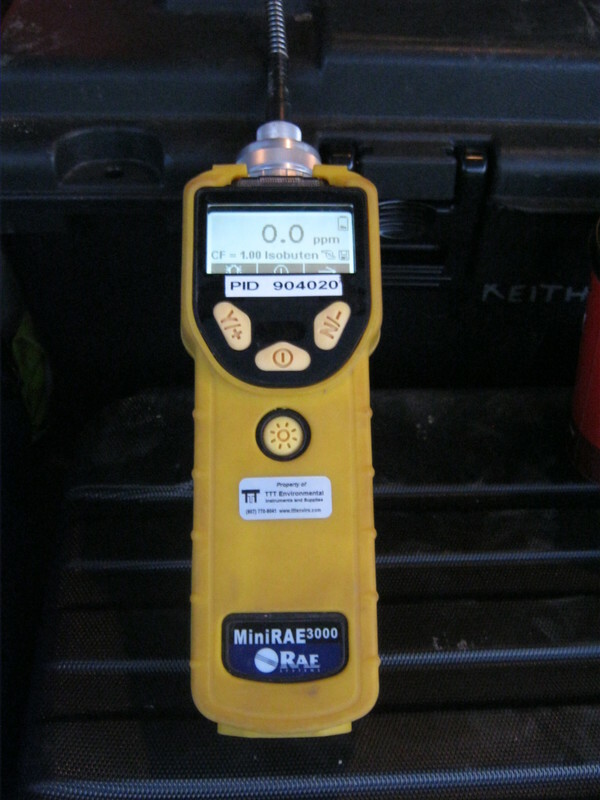 Water level sensor aplied for groundwater sampling.